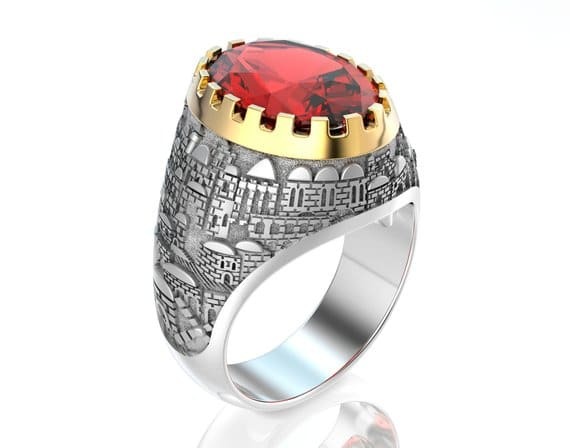 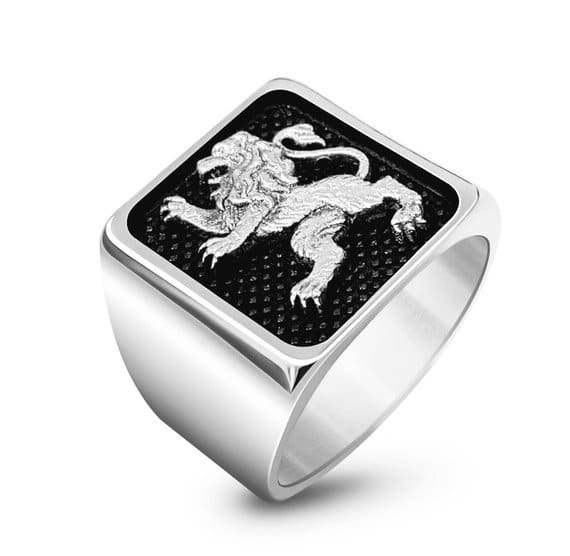 This Magnificent 3D Jerusalem made from 14k white and gold Jerusalem ring. 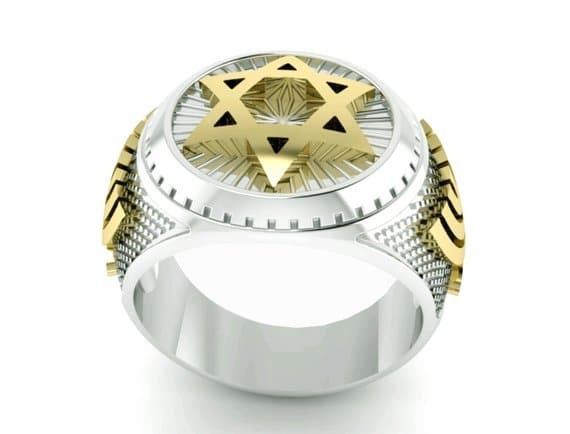 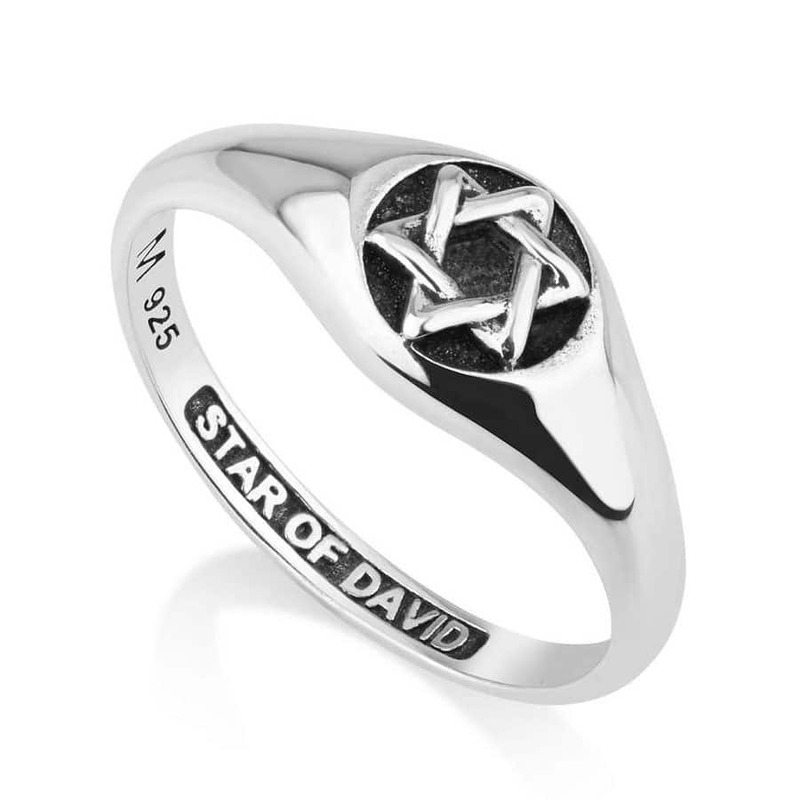 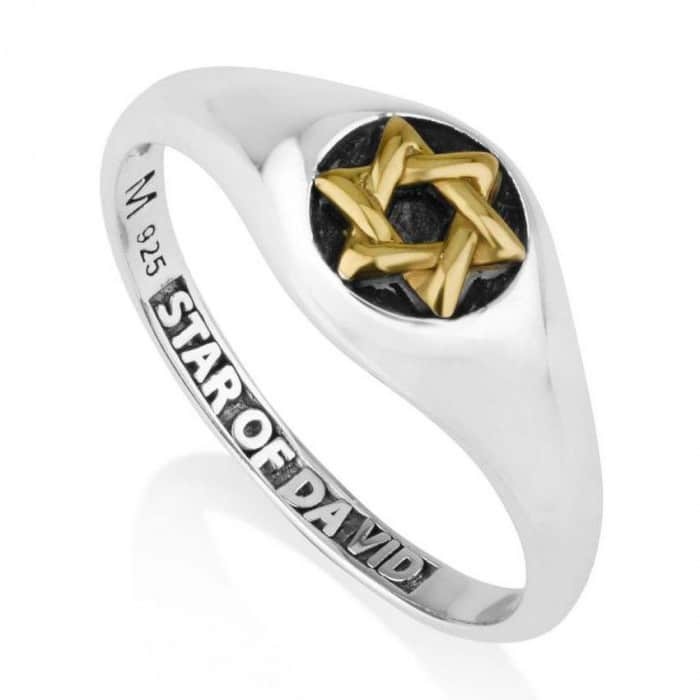 The ring has jewish motifs; the Jewish Bet Hamikdash- Jewish temple and other Jerusalem elements around the garnet stone. 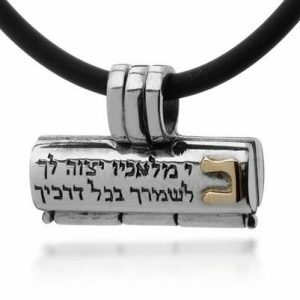 “If I forget you, O Jerusalem”. 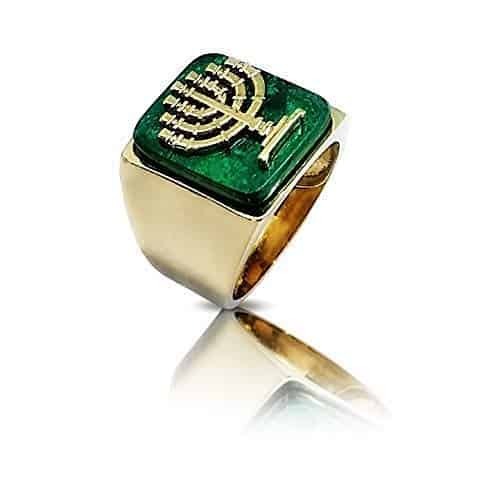 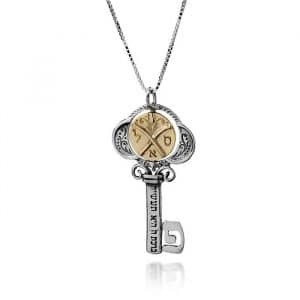 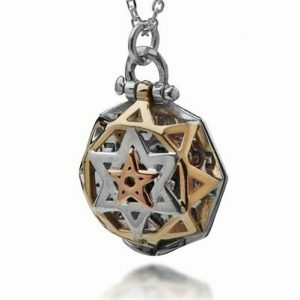 “Jerusalem of Gold” is a reference to a special piece of jewelry mentioned in a famous Talmudic legend about Rabbi Akiva.